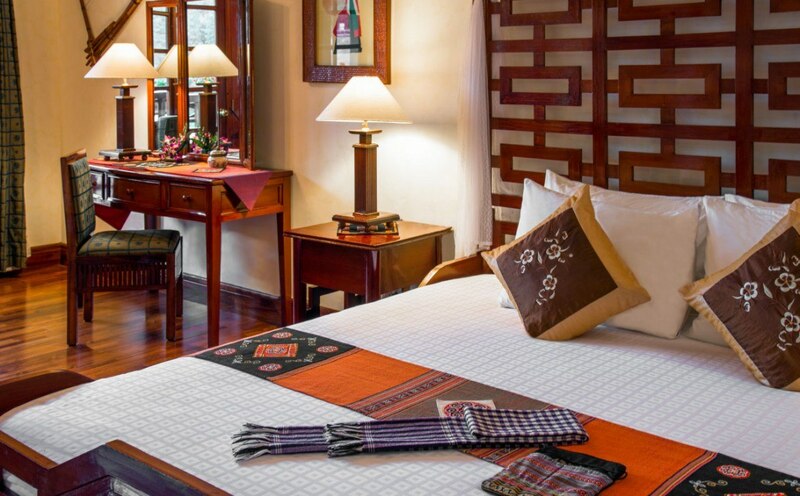 Located on the ground floor, Superior Rooms feature a 25m² (269 sq. 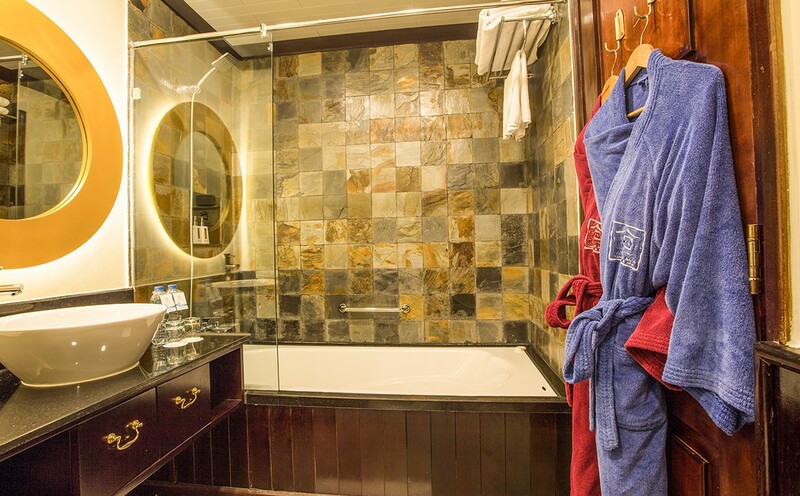 ft) space, en-suite bathtub and private terrace offering garden views. 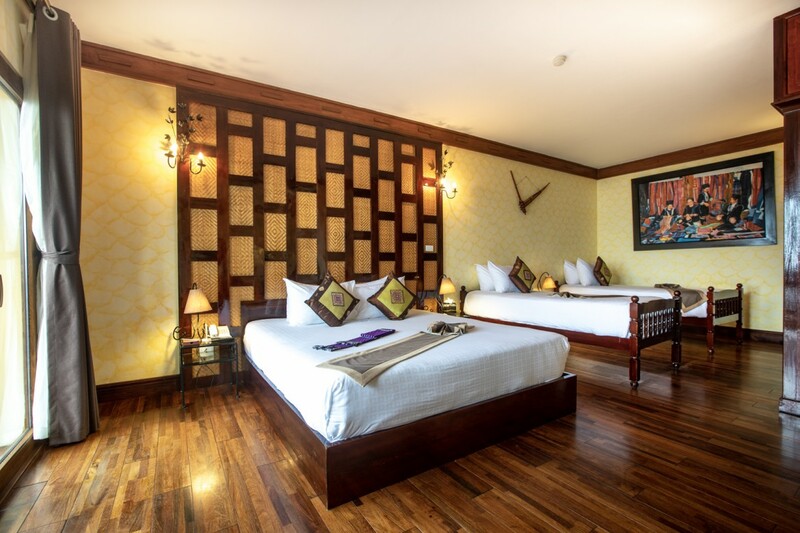 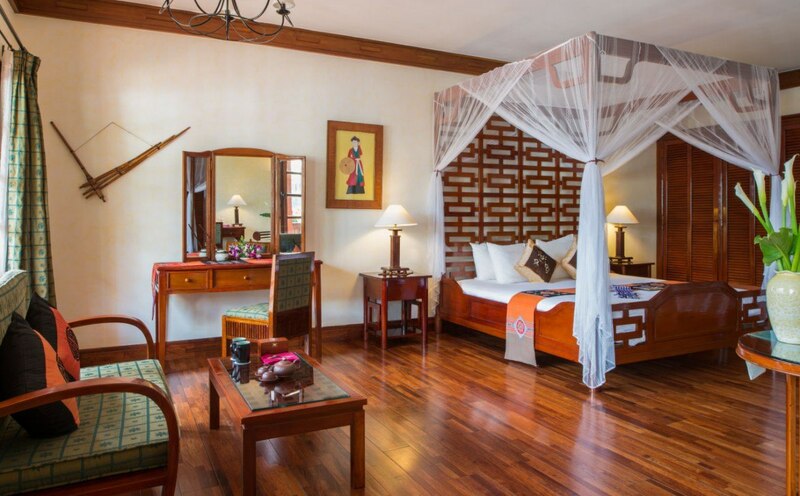 Deluxe Rooms are a spacious 25 sqm (269 sq ft), feature a balcony with beautiful mountain views. 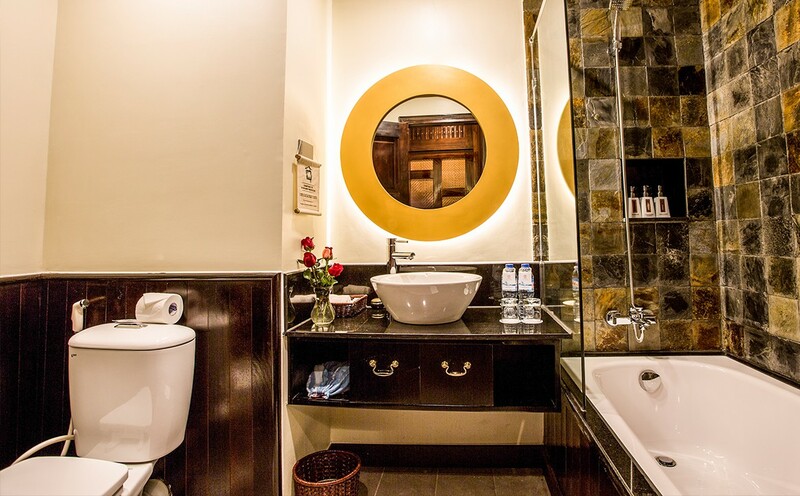 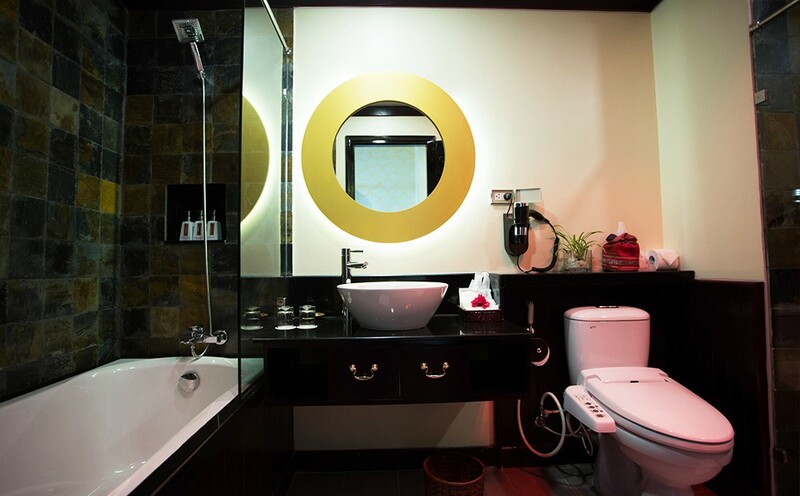 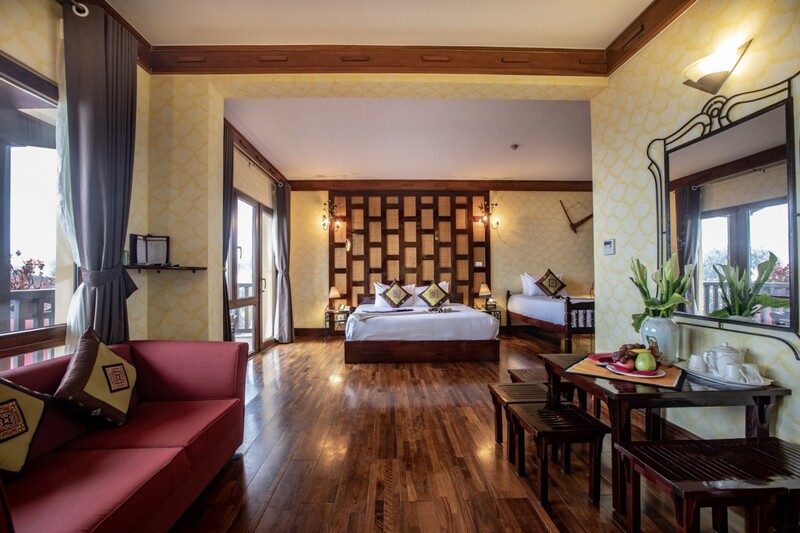 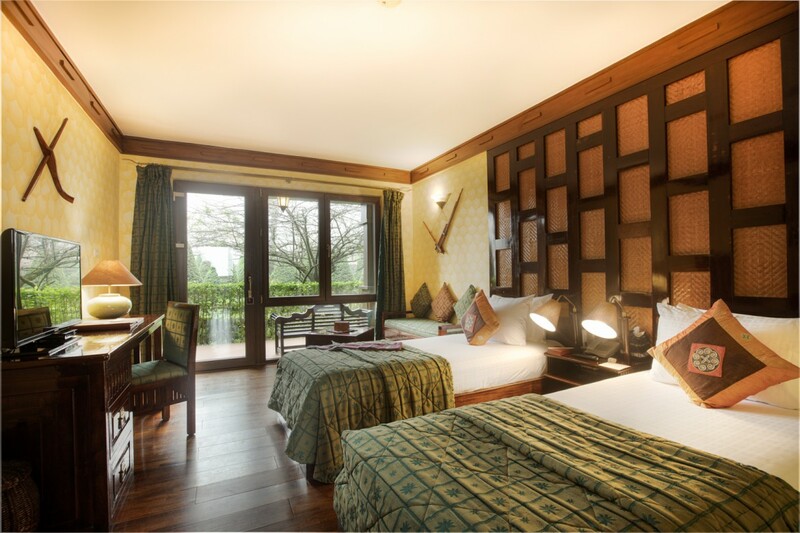 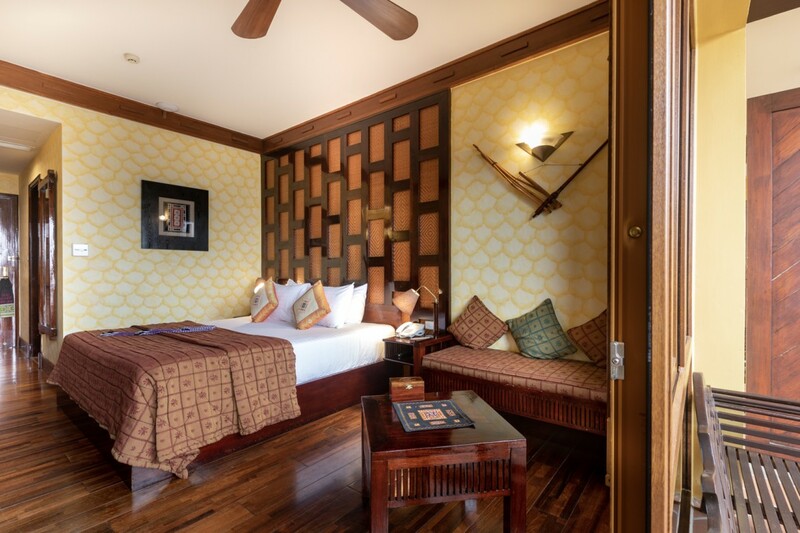 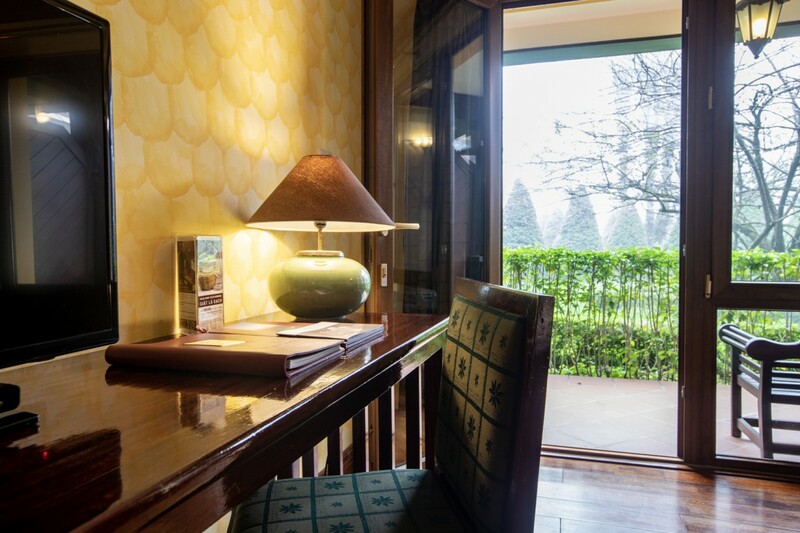 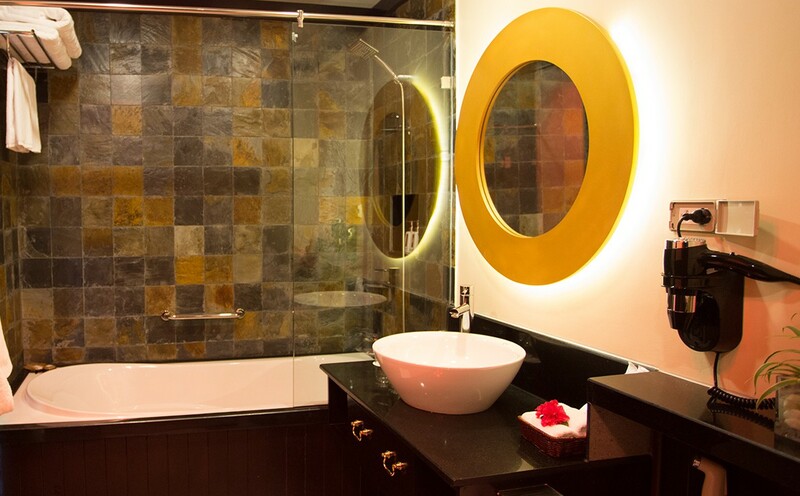 Rooms also have a sofa and writing desk, en-suite bathtub with shower, and in-room heater. 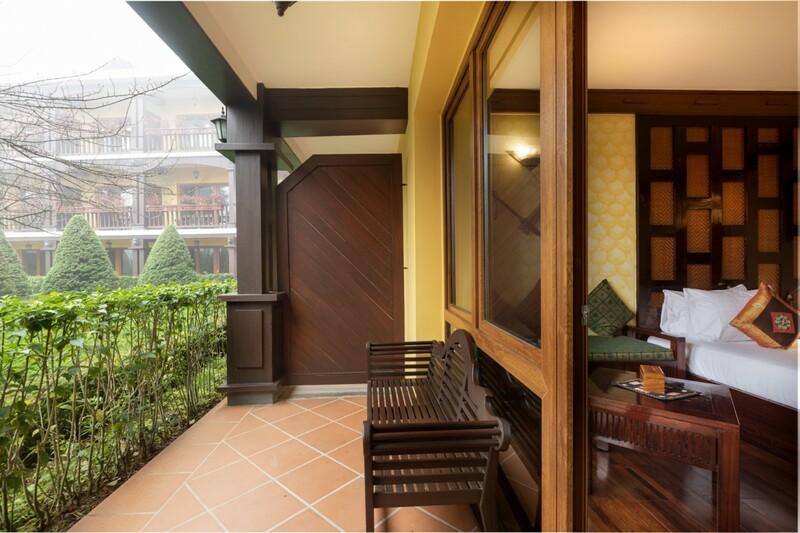 Family Studios offer a 50 sqm (538 sq ft) space & a large balcony overlooking Mount Fansipan. 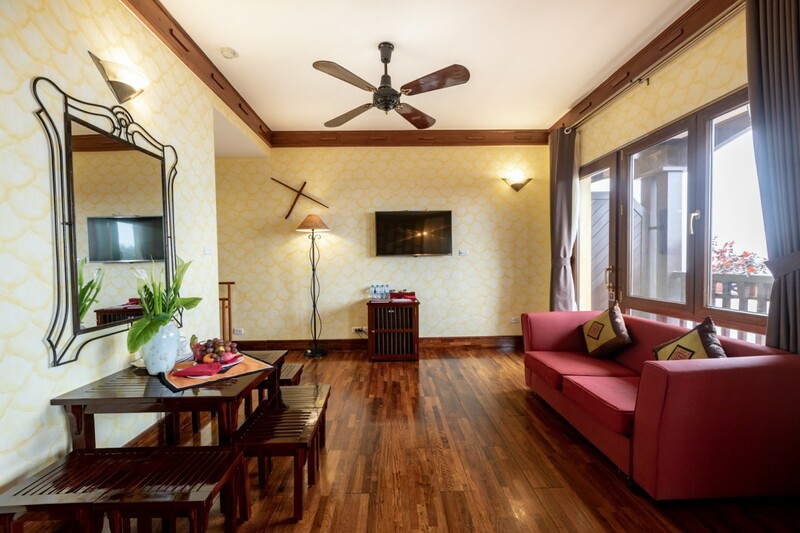 Victoria Suites are a generous 50 sqm (538 sq ft) space, with a comfortable living room and a large balcony offering beautiful views.